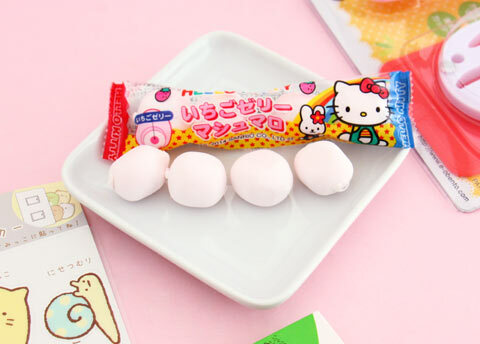 Take a peek which cute kawaii things were included in the June Kawaii Box! 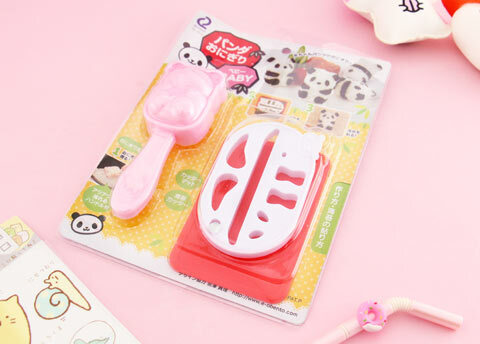 Create cute panda shaped rice balls to complement your bento lunch box. You can cut the ears, face and legs with the nori cutter! 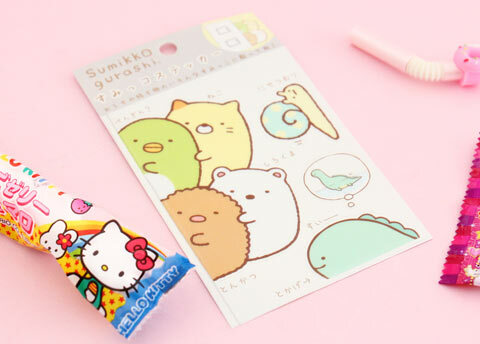 Sumikko Gurashi translates literally to “living in a corner” and the characters are shy just like many Japanese people. Be the cutest marshmallow roaster on this summer’s camping adventures! It’s summertime! 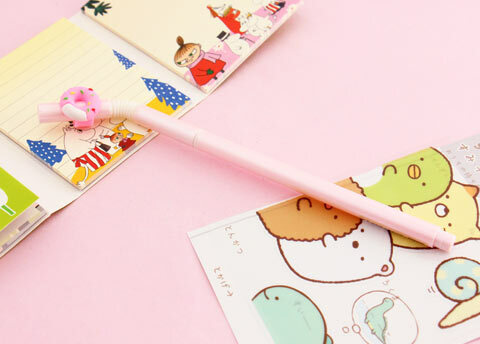 This super cute drinking straw pen is a perfect tool for documenting all your summer adventures. 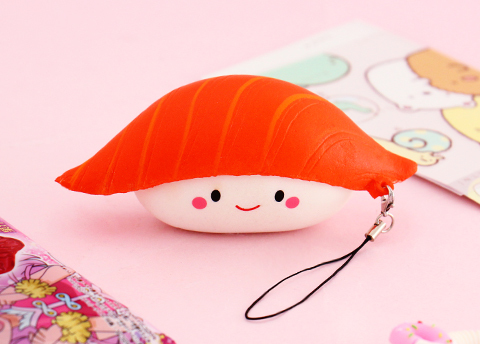 Sushi squishy - what a perfect combo to squeeze you stress away! It even smells cute! 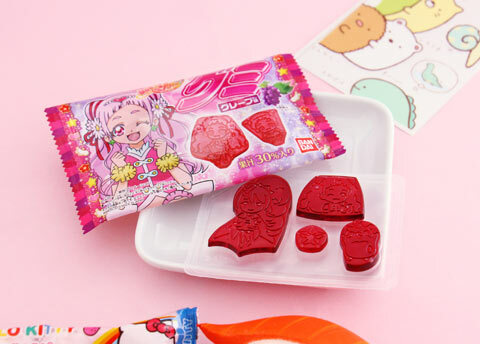 Pretty Cure or Precure is a super popular Japanese “magical girl” anime series, and these yummy gummies are shaped like its characters! 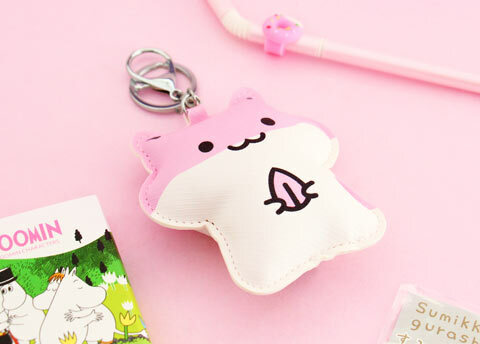 Kawaii-fy your style and hang this super cute and soft hamster to your bag or backpack! Stay cute like a cat and keep your hair organized while applying makeup or washing your face. Nyaa! 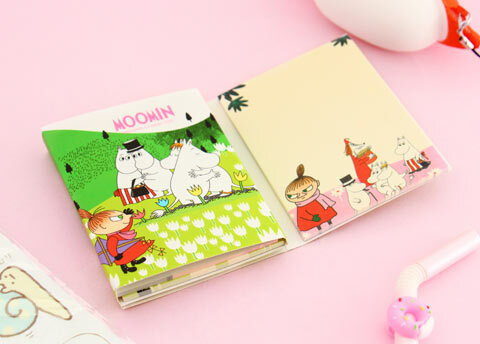 Moomin trolls, those lovely creatures loved by many Japanese will help you stay organized with these cute memo pads. 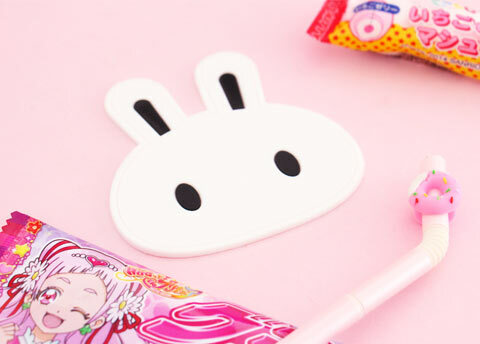 Protect your table from those ugly water ring marks with this silicone bunny coaster! 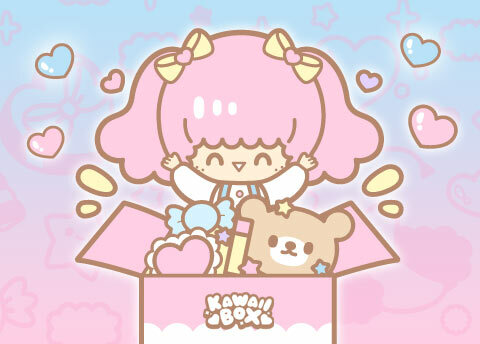 Subscribe now and your first Kawaii Box will ship in just a few days! Choose the plan you like the most, place your order, and your first kawaii subscription box will ship in a few days! 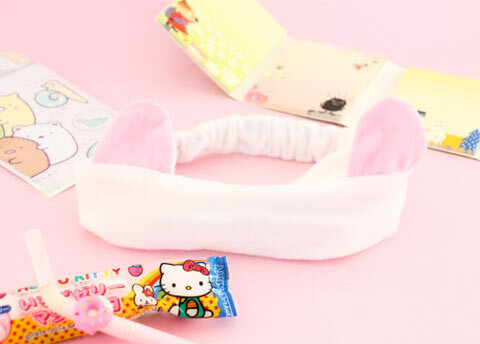 Join our newsletter and receive the latest kawaii news and deals!